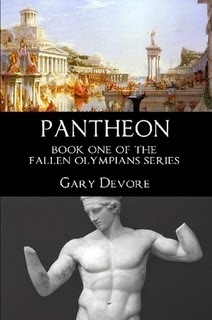 Pantheon is the first book in a series where the main characters are the former gods of the Greeks and Romans. Zeus, Hera, Hades, Poseidon, Demeter, Athena, Artemis, Apollo, Dionysus, Ares, Aphrodite, and Hermes have had many adventures in the fourteen centuries they have been pretending to be humans. Pantheon tells many of these stories, as well as what happens when these immortals decide to answer a call from Yahweh/Jehovah/Allah to reclaim their former status as deities. To learn more about Pantheon check out the trailer, or the webisodes. 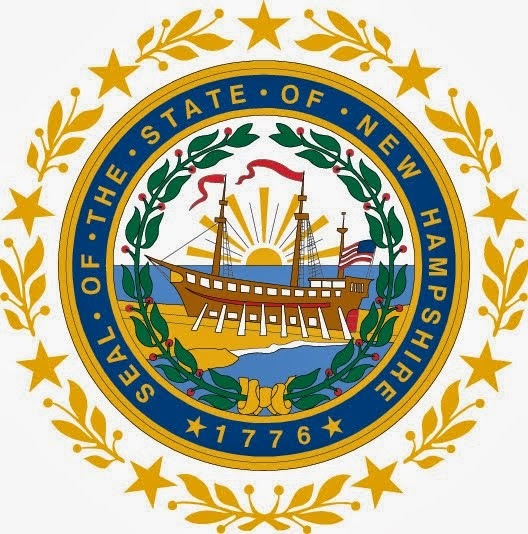 Gary Devore is one of the many NH authors who have volunteered, through the NH Writers' Project to speak to local book groups. Check out list and invite a local author to your book group in 2015!